The Catholic aid charity Cafod has appointed Christine Allen as its next director – almost 30 years after she first worked for the charity. 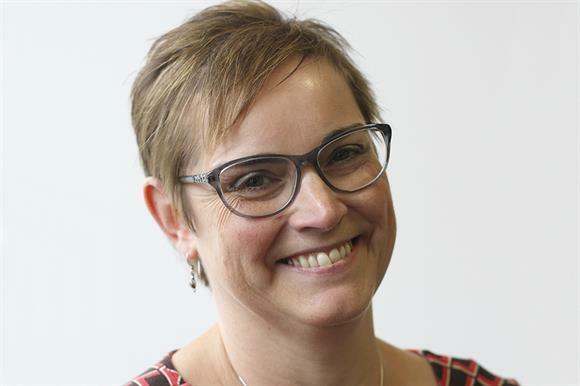 Allen, who was campaigns coordinator at Cafod between 1989 and 1991, will join in the spring from Christian Aid, where she has been director of policy and public affairs since 2012. Before joining Christian Aid, Allen spent 11 years as executive director of the Catholic development charity Progressio, which closed last year. She has also worked at the social landlord umbrella body the National Housing Federation and the children’s hospice charity Chas. Cafod said in a statement today that Allen had "lobbied and influenced political and private sector leaders on significant policy changes on tax justice and climate justice". She said in a statement that taking up the role "feels like coming home". She said: "Working for Cafod as a young campaigner, I discovered Catholic social teaching and was hugely inspired and influenced by a church that took action for peace and justice. "The need for global solidarity today is as great as ever. I am immensely proud of Cafod, its work and its role in the global Catholic family, and I feel humbled to lead such an important agency of the church." Bishop John Arnold, chair of Cafod, said of Allen: "She is a strategic leader whose vision, energy, and deep-rooted faith and commitment to Catholic values make her specially placed to lead Cafod’s journey in the coming years." Bain said in May that he would retire in December after 15 years in post, but Cafod said today that he would delay his retirement until Allen takes up the role.